Two Little Ducks is Matt Abbott’s debut one-man show, channelling the human side of politics to take a long hard stare at the realities of the Brexit vote. 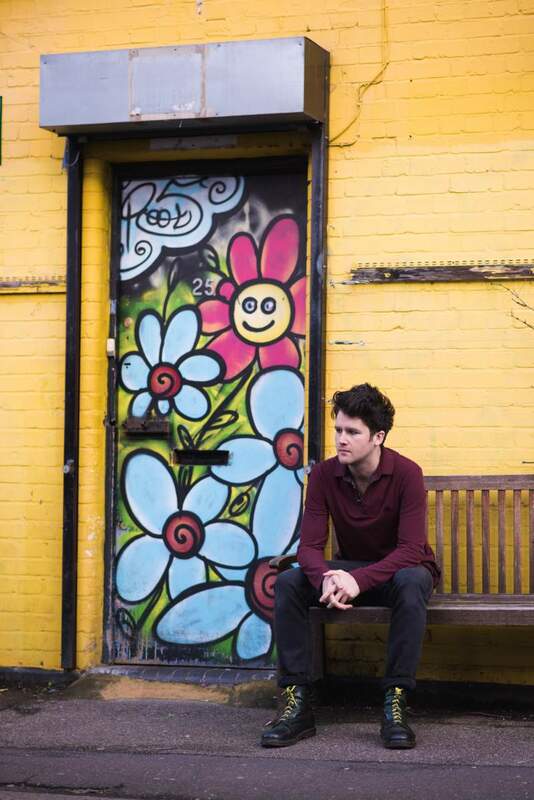 Commended as one of UK poetry’s rising stars, Matt Abbott is a spoken word artist and activist from Wakefield and one of the UK’s leading political poets. During the summer that changed everything, on a personal and national level, Matt Abbott was volunteering at the Calais Jungle refugee camp when his native Wakefield voted 66% Leave. He emerged with questions that needed answers – why did so many working-class communities like his support Brexit so strongly? And how can the UK ignore a humanitarian crisis just 22 miles from Dover? From that experience came Two Little Ducks, a powerful, personal and political spoken word show with three key strands: the reasons behind the working-class Leave vote; Matt’s experiences at the Calais Jungle; and a fictionalised character called Maria. Following rave reviews at the 2017 Edinburgh Fringe, you can see Two Little Ducks as it lands at Toft House, MLT Club in Middlesbrough on Sunday 7th October. Expect poetic flair and storytelling, with a unique insight into national identity, preconceptions, class and anti-establishment anger.